Years after his last published work, author J.D. Salinger still captures the imagination – both for the fiction he created and his retreat from public life. Salinger has lived quietly in Cornish, New Hampshire for the past half century. On the occasion of the writer’s 90th birthday we talk about his life and work with author and University of Vermont Professor of English David Huddle. We’ll also wrap our heads around combinitorics, cryptography and computing- and discover how theoretical math relates to everyday life. With author J.D. 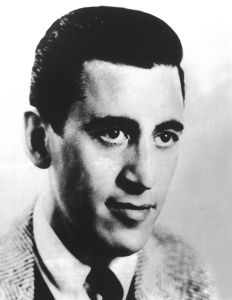 Salinger’s death last week at age 91, many in the literary world now wonder what stories he might still tell.